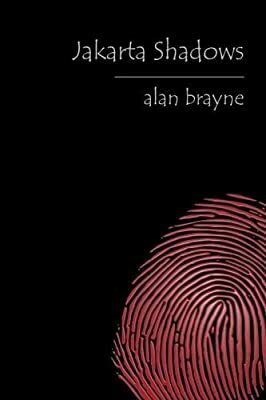 Author: Brayne, Alan Set In . . . Description: Graham Young lives a comfortable, gin-soaked existence in Jakarta, even after violent riots overthrow Soeharto's regime. But a meeting with a reptilian ex-pat hurls him into a nightmare from which there seems no escape. Hounded by the police, courted by shadowy figures of political resistance, and visited in the night by military ghouls, he sees no choice but to flee. Can he get out of the country before these forces move in for the kill?